committed to integrating creative arts with the learning process. 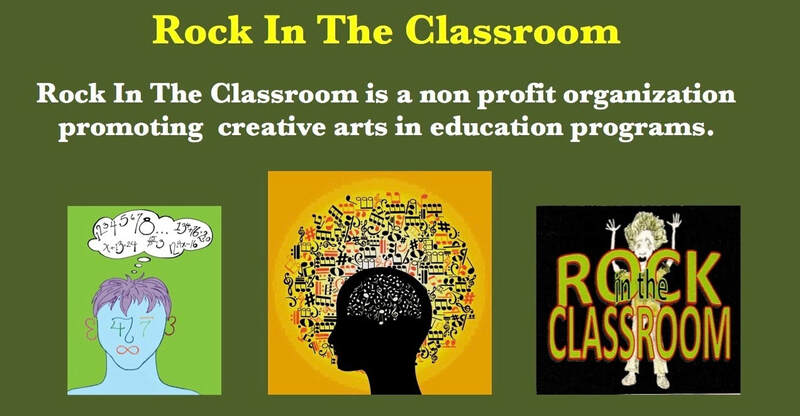 Since then Rock In the Classroom has created a variety of educational resources that empower students of all ages to acquire content knowledge through music and visual art. We also work with businesses and professional groups to use art and music as a means for employees to acquire work place skills. 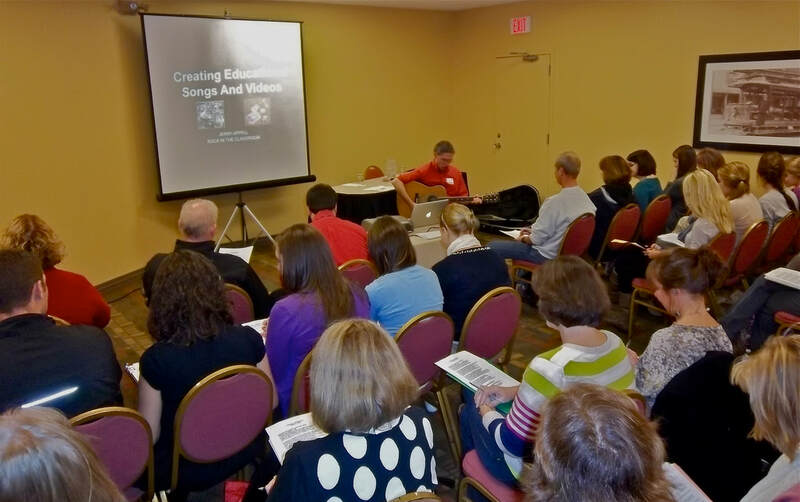 Please visit our online store where you can access dozens of resources to enhance the learning process through creativity.